The “Arizona Seven” and the 2017 Devour Culinary Classic are proud to announce the second annual “Seven Chef Singh Along,” a one-night-only dining event coming to the all-new Singh Meadows on Wednesday, March 1, 2017. 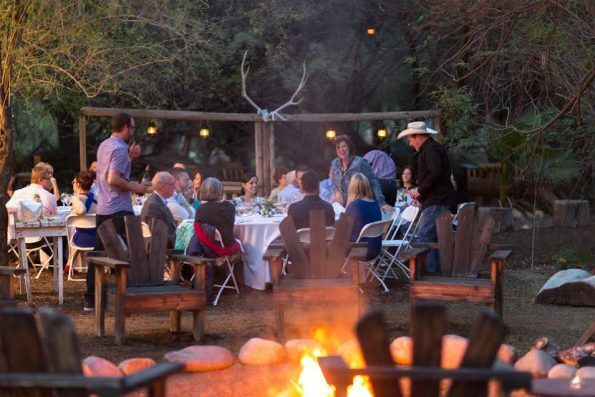 Join the Arizona Seven (now featuring nine chefs) as these top local chefs serve up a farm-fresh six-course feast paired with fine Arizona wines. Hosted at the new Singh Meadows, a 72-acre organic oasis in Tempe, you’ll be welcomed with a round of cocktails and will conclude the night with a family-style dessert for this one-night-only collaborative dinner that also doubles as a fundraiser for Local First Arizona and Devour Phoenix. Presented as part of the 8th annual Devour Culinary Classic (February 26 – March 5, 2017), this can’t miss culinary event reunites the Arizona Seven (a collection of local chefs and friends famed for cooking together at the James Beard House in NYC) for a six-course feast showcasing local ingredients and wine pairings from top AZ vineyards. Kicking off with a 5:30 pm cocktail reception with hand-passed appetizers, followed by a 6:30 pm dinner, tickets are $160 per person, and seating is extremely limited (120 max) so click http://devourphoenix.com/classic/tickets/ to reserve your spot today! The “Seven Chef Singh Along” is the latest event organized by the Arizona Seven, a collection of Valley chefs dedicated to raising awareness of our world-class culinary scene and bring the James Beard Award back to AZ. 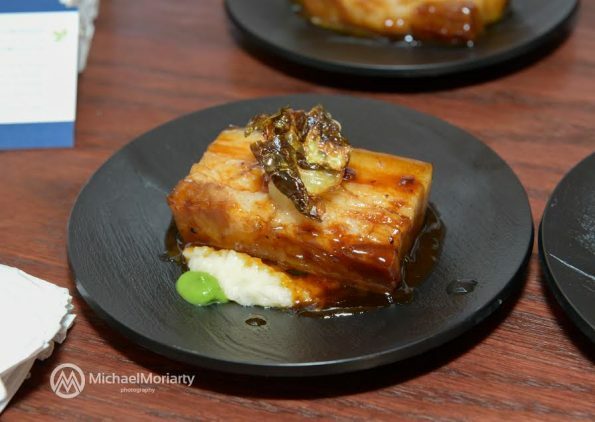 The first, the Seven Chef Pig Out was held in 2014, followed by the Veg Out, Que-Out, Rock-Out, Fowl-Out, Freak-Out, Steak-Out, Time-Out, Greg-Out and the Arizona Seven dinner at the James Beard House. At the 2017 Devour Culinary Classic, the Seven Chef Singh Along will feature Justin Beckett (Beckett’s Table; Southern Rail), Kevin Binkley (Binkley’s Restaurant), Cullen Campbell (Crudo, Okra Cookhouse & Cocktails), Kelly Fletcher, Josh Hebert (Posh Improvisational Cuisine), Scott Holmes (Little Miss BBQ), Stephen Jones (the larder + the delta), Bernie Kantak (Citizen Public House, The Gladly) and Gio Osso (Virtù Honest Craft, Nico).